1) Spend time with Jesus Christ every single day. I cannot stress that enough for the success minded Christian. So often we spend our time working on things that have no bearing on our future christian success (nor any current success value) because we haven't taken the time to focus and understand what Jesus Christ wants for our lives and our success. 3) Develop a progress plan for each of your areas of top success priority. When you look at your life six months from now, especially in these areas of success priority, you should be further along and better adapted in each of these areas than you are today. Look back six months ago. 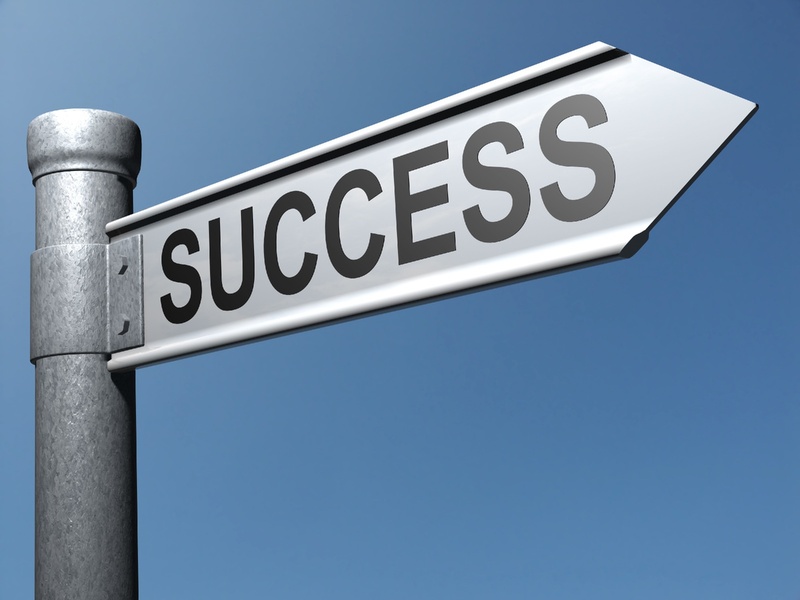 Have you improved in each of your success priority areas? If not, you need to take action. Now! 4) Find a christian success mentor. This success mentor should be someone who can be concerned primarily for your personal growth in these areas of success priority. This should not be someone who someone who also confides in you. They should be able to listen to your success priorities, help you develop a game plan for meeting them, and be able to criticise you when you aren't following your game plan. Because of that, they should probably not be someone with whom you are close emotionally, like a best friend or spouse. They should be a more neutral party, perhaps someone from a small group class at church or someone recommended to you by your vicar. 5) Break each of your success priorities down into individual goal steps. These ìstepsî should be small enough that you can focus on that one step at a time and they shouldnít be too hard to accomplish individually, and yet when you have completed all of the steps you have gained significant ground in your priority for the given period, e.g. six months. 6) Write down all of your success priorities and your goal steps for accomplishing them. Leave room next to each goal step to write the date you started the goal step and the date you finished it. At the end of the six months (and during it too) you will be able to specifically track your progress. 7) Eliminate unnecessary things in your life which do not help you accomplish your success priorities. Try unplugging the TV three nights a week until your success priorities are accomplished. Have an ìemail freeî day of the week. Take Sunday off from everything. If the telephone is an incessant nuisance, turn it off two nights a week. 8) Evaluate your rest - are you getting enough sleep? What can you do to get more sleep? What about recreation (recreation not involving a TV, computer or phone)? Are you walking, hiking, reading, meeting with friends regularly? Are you spending enough time with your family without interruptions by the phone or work? Do what it takes to get rest and recreation and include the family in this step. 9) Evaluate your success regularly. There isnít much that substitutes for assessing your progress last week and making goals for the coming week. Sure, some weeks you will fall short, but in others you will easily meet your personal success expectations. As you follow these 10 steps, setting success priorities, making goal steps, and following through on all of it will get easier. 10) Just do it! Start somewhere, start today! Don't just close your browser and forget all this! You took the time to read this; if you do nothing with it you will continue to fall short of your own personal expectations.